We inspire, unite and empower communities to protect oceans, beaches, waves and wildlife. 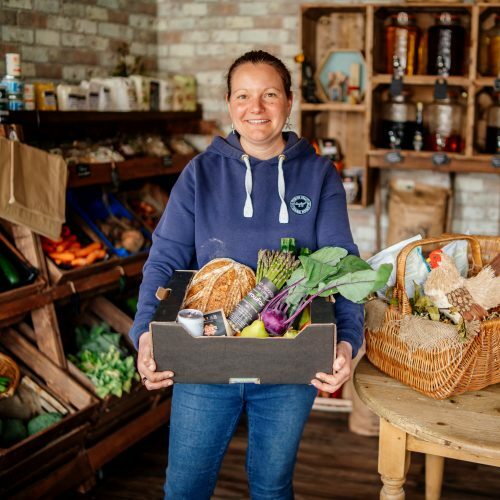 This year, 67,759 amazing volunteers have removed 116 tonnes of plastic pollution, and hundreds of thousands have campaigned to change the systems that produce it. 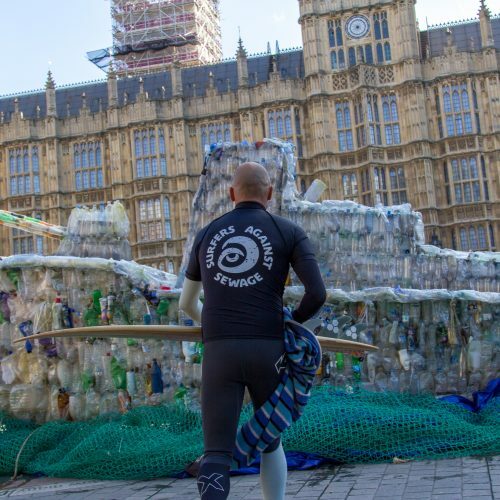 We’re campaigning to protect oceans, beaches, waves and wildlife. 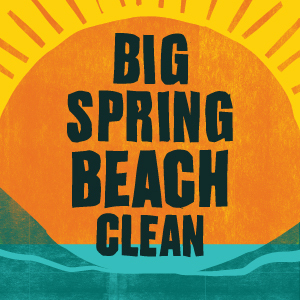 Become a Clean Leader for the Big Spring Beach Clean 2019. 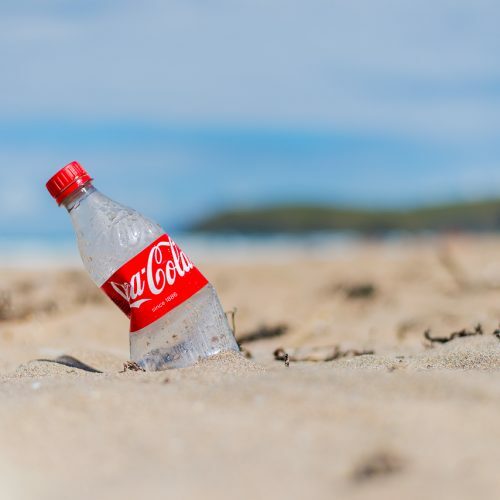 Let’s free where we live from single-use plastic. Get real-time alerts about water quality with our Safer Seas Service. 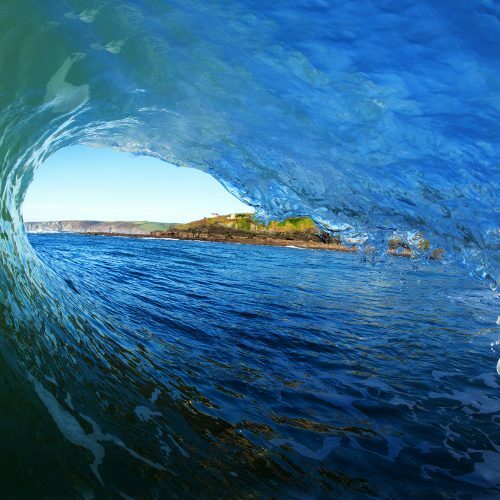 Join the movement to protect our oceans and beaches. Do something amazing and raise money for the ocean. Our oceans need your help. Ensure the future of the marine environment by donating to SAS.